Lisa is the founder of the Totally Fabulous Vegan Bake-Off (est. 2008!) 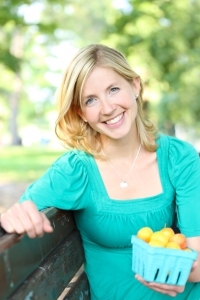 She is a long-time vegan blogger at veganculinarycrusade.com & co-author of DIY Vegan, released in 2015. 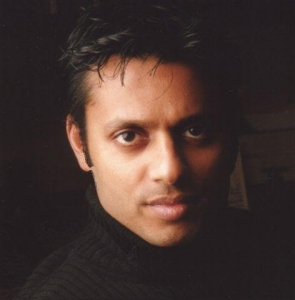 Dr. Tushar Mehta is a vegan MD who practices family, emergency, and addiction medicine in the GTA. He also does volunteer medical work in India, at the Sree Bidada Sarvodaya Trust hospital in Kutchh, Gujarat. Tushar has volunteered with several environmental and social organizations, including an Antarctica campaign with Sea Shepherd Conservation society, Project CANOE (an organization supporting at-youth-risk), and various others. As a member of the Jain community, he helps organize annual vegan children’s camps (vegan) that promote social consciousness. He takes deep interest in the medical and nutritional science about plant based diet, and is a speaker about vegan diet and optimizing health. Tushar has given talks in Canada, Mexico, the UK and India. 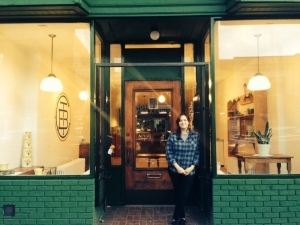 Amanda is the proud owner of Through Being Cool Vegan Baking Co. Located in the Bloordale neighbourhood, TBC has been slinging doughnuts and Amanda’s famous Pizza Rolls along with a wide array of other goodies and groceries since 2013. Amanda’s recipes and creations are inspired by her family, tweaking her family’s classics into scrumptious vegan treats. 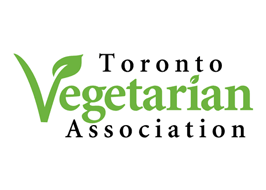 Amanda has been involved in the Toronto vegan community for 10 years. Before opening the bakery, Amanda worked for many veggie friendly establishments in the city including Sadie’s, Disgraceland & Hot Beans. Through her relationships with local veggie businesses, she was able to start selling her desserts to the public in 2010. She takes pride in everything that comes out of her bakery and always ensures her customers are getting the best quality products. TBC is a former “Best Pro in Show” champion at the Bake-Off! 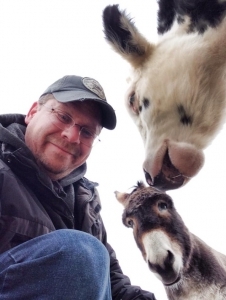 Corey started as a volunteer with his family at Wishing Well Sanctuary in 2013 and now sits on the Board of Directors. He is a vegan and has a passion for animals, nature and being a voice for those that do not. He advocates for compassion and kindness for all living beings and believes that through education, understanding, experience and empathy, people should be educated about their everyday decisions and how it effects other human and non-human lives.